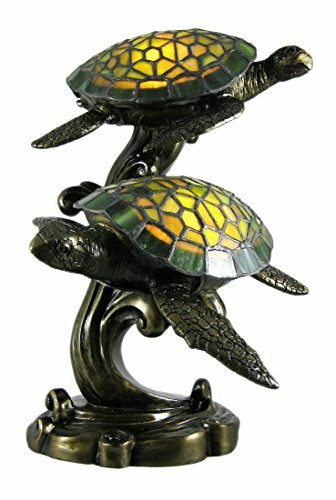 Cool Turtle Decor for Your Home and Garden! Cool and Fun Turtle Decor for Your Home! Looking for some cool turtle stuff? This page is filled with the coolest turtle decor for home and garden! Let’s find a cute turtle decoration together, shall we? 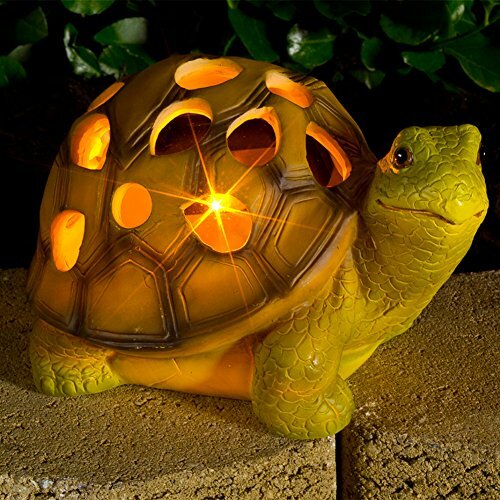 Cool Turtle Decor for the Garden! 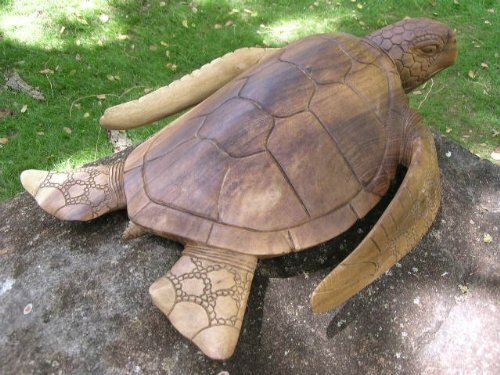 Have you ever seen a gorgeous wooden turtle before? This one was hand-carved from a solid piece of Acacia wood! Check out her gorgeous details! What a fun and unique turtle gift idea! You can have her indoors or outdoors! 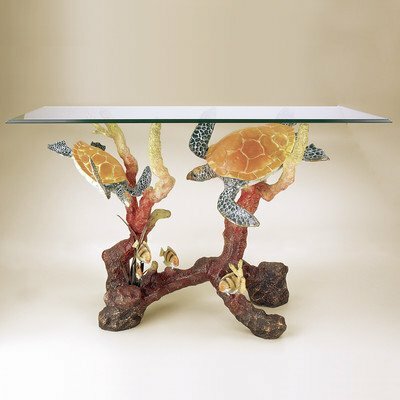 I am betting you have never seen a sea turtle table like this before! 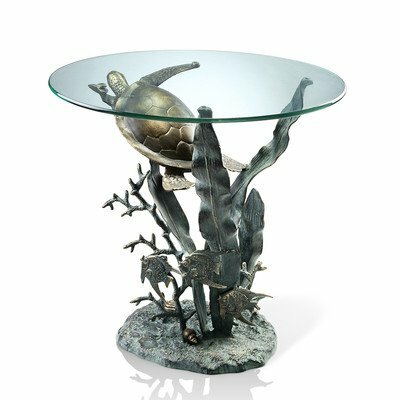 It is a stunning metal sea turtle end table in a gorgeous finish! Will definitely make a sea turtle lover very, very happy! Will look beautiful in your living-room! 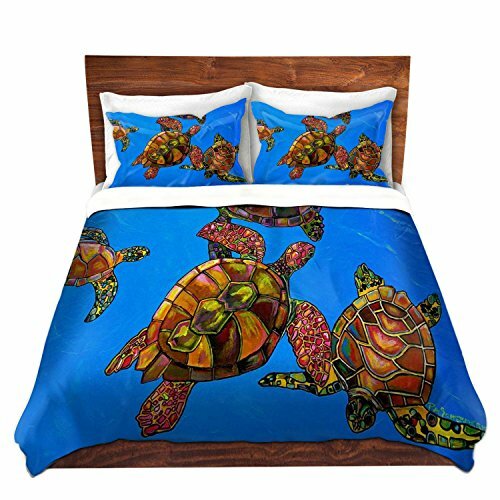 What a gorgeous and very colorful sea turtles duvet cover for sale! Will make an awesome gift idea for any sea turtle lovers! *It’s available in four sizes, including king, queen, toddler and twin! This is one of the cutest turtle statues I’ve seen! I love her gorgeous bronze finish! She is pretty large as well, at 31 inches tall! Will look great either in your garden, like in this picture, or inside your house! Another gorgeous and extremely well-detailed sea turtles table for sale! This one was made from bras and glass. Very elegant turtle piece to own! Everyone will go ‘Wow’! when they see this beautiful and unique table! Do you know the difference between a turtle and a tortoise? 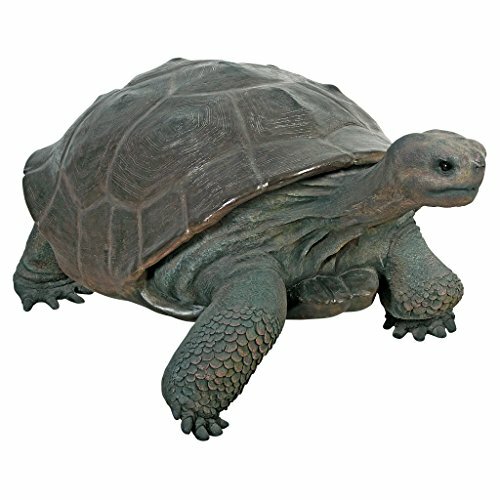 This is a gorgeous and huge realistic looking tortoise garden sculpture! Great to have among plants, on your lawn! Everyone will think she is real! 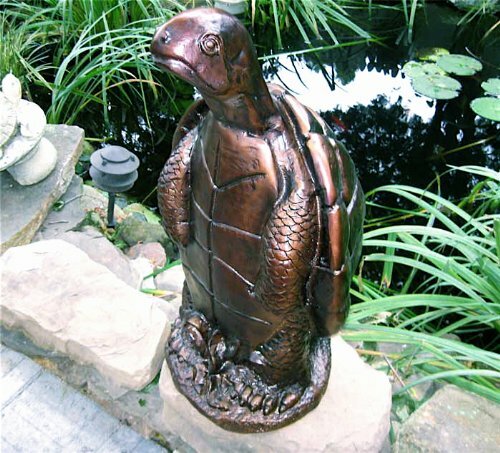 Turtle or tortoise, this is my favorite turtle sculpture for sale! Fun piece to have anywhere in your garden or home! Doesn’t she look like she is really going somewhere? How cute is this swimming sea turtles table lamp or sale? Beautiful colors and gorgeous glow! Great turtle gift idea too! Great to have in your bedroom or in your living-room, on your end table! 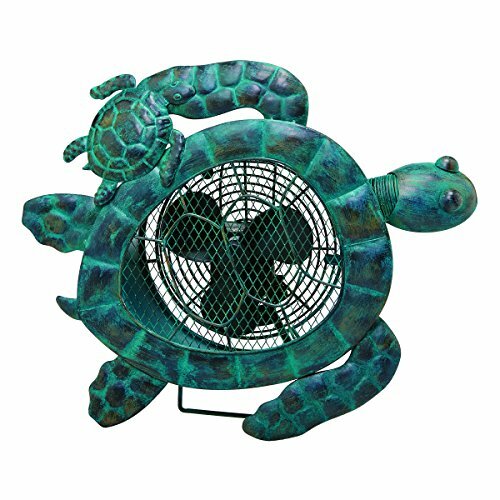 How fun and unique is this sea turtles metal deco fan? Another ultra-fun gift idea for the turtle lover in your family! Let this cute sea turtle help you stay cool! Fun Sea Turtles Shower Curtain! 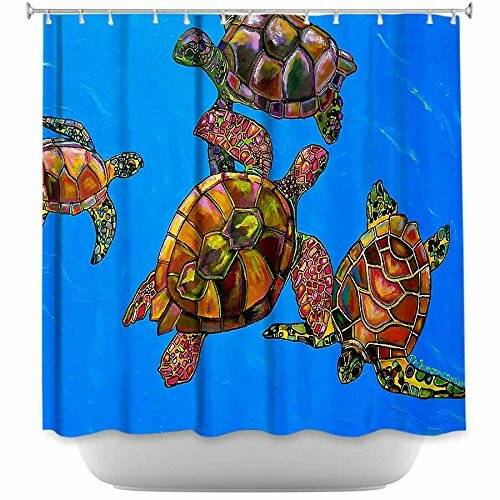 And last, but not least, I present to you this gorgeous and ultra-colorful sea turtles shower curtain! Is that a fun turtle bathroom decor or what? You will be able to ‘swim’ with the sea turtles every day in your shower!